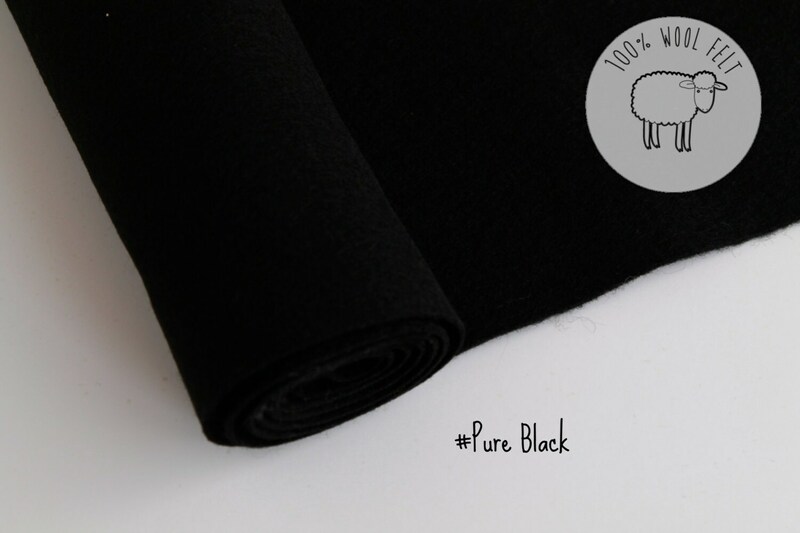 Really good quality wool felt. The Colours are stunning and perfect for my needs. A very responsive and helpful seller. Thanks.